Storage facilities occasionally deal with the unfortunate situation of a renter passing away. When this occurs, family members of the deceased usually come forward to retrieve their relative’s possessions. Unfortunately for the family members, gaining access to their relative’s storage unit can be incredibly difficult, requiring them to jump through several legal hurdles. If you find yourself in this situation, here are a few ways you can gain access to your relative’s storage unit. What Happens When a Renter Passes Away? When the renter of a storage unit passes away, a few different scenarios may occur. First, if the renter uses automated payments, the storage facility may not notice they passed away. If the payments continue, their possessions will remain in the storage unit without a problem. Second, if the payments stop and no one comes forward to claim the possessions, the facility will most likely auction off the contents of the unit. Last, if the renter’s relatives come forward with the proper legal documentation, then they can gain access to the unit and retrieve the possessions. There are a few different ways relatives of the deceased can gain access to the storage unit. The first option is to find the gate code and key. If you have these two items, you can access the unit on your own without contacting the facility. Unfortunately, most people do not have access to the gate code and key, which means they will have to present the proper legal documentation to access the unit. If you need to present legal documentation to the storage facility, you have a couple different options. First, you can obtain a letter of administration from the county probate court. This, along with the death certificate of the deceased, should gain you access to the storage unit. Second, you can also prepare a small estate affidavit. This usually occurs in circumstances where there is no will or estate. 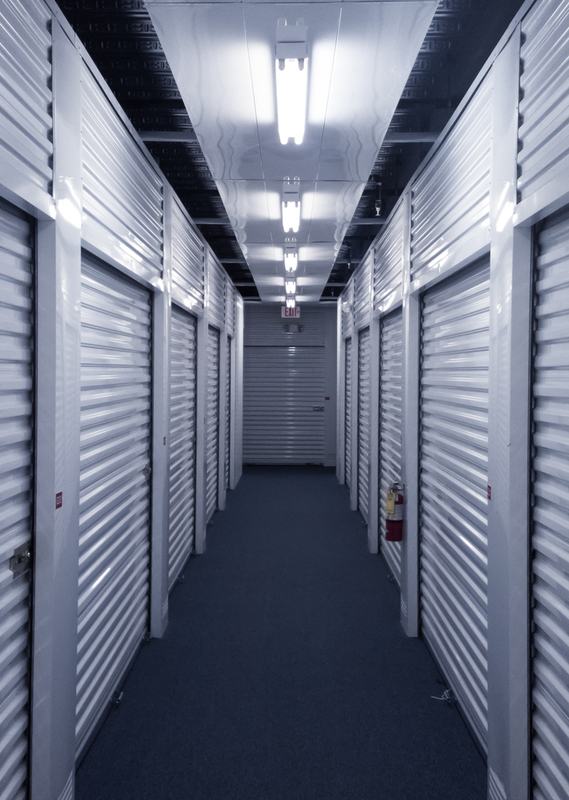 If you present the small estate affidavit to the storage facility, you can typically gain access to the unit. Gaining access to your relative’s storage unit can be difficult, but with a little work, you can retrieve their possessions. If your relative was renting at Affordable Family Storage in Topeka, Kansas, contact us today. Located at 240 SE 29th Street, we are ideally located to fit the self-storage needs of Topeka and the surrounding communities. To learn more about our services, give us a call at (785)-329-0004.